Incorporating strategies that work for your business. Starting a small business and maintaining its success isn’t easy. But, small business owners don’t go to work everyday because it’s easy. They do it because their business is part of their life. 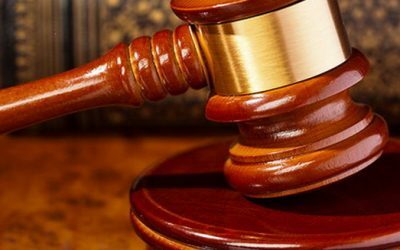 Bosserman Law can play a big role in your small business. 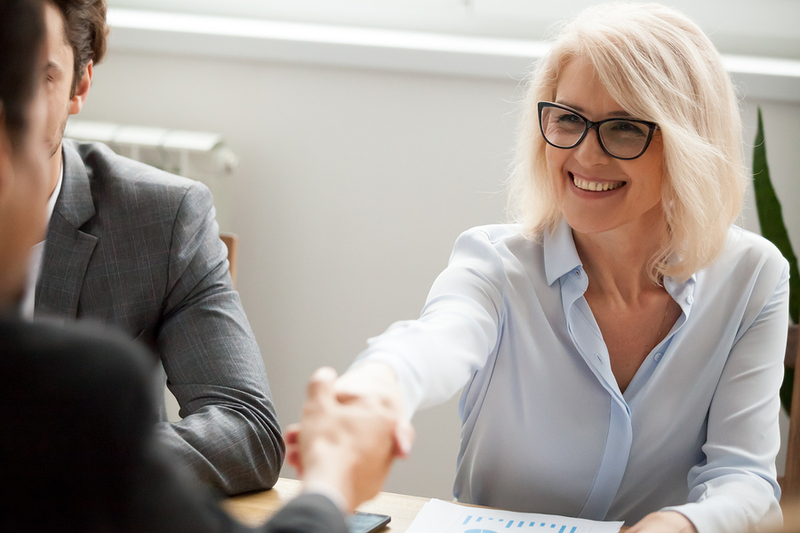 From startup strategies to corporate buyouts and employee contracts to crisis management, Bosserman Law offers smart legal counsel for your business at a fair, affordable rate. 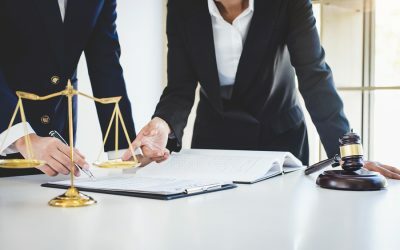 Find the right partner for your small business at Bosserman Law and know that you’ll have the support of proven, experienced legal counsel when you need it most. 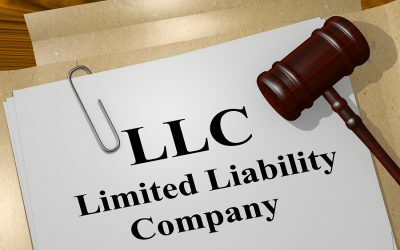 LLC or Corporation: Which Legal Form is Right for Your Business?